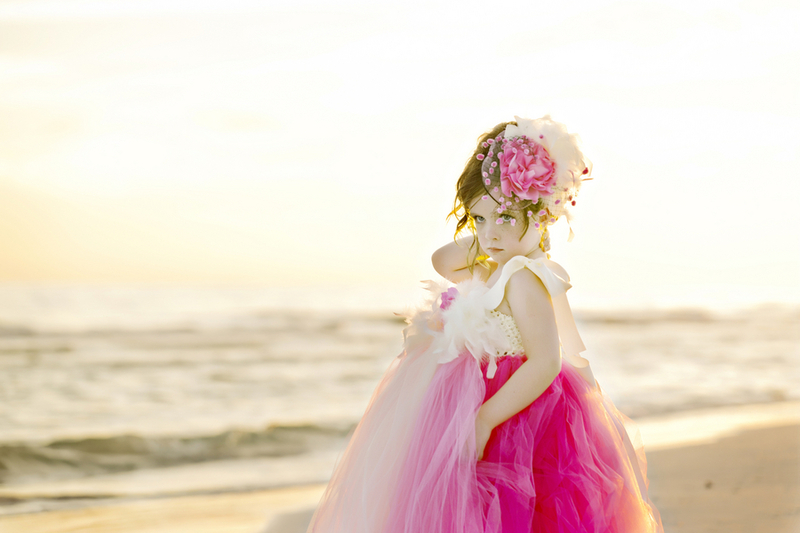 Tutu Flower Girl Dresses are just Too Too Cute! 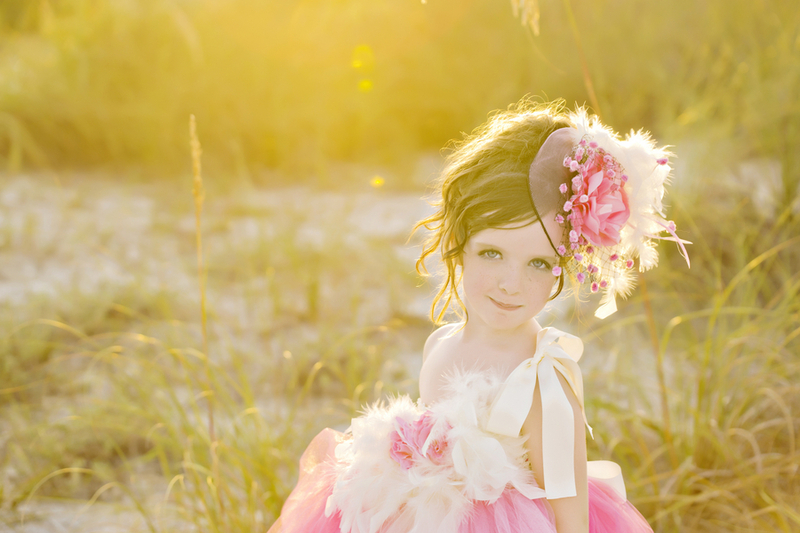 There’s no better way to achieve the show-stopping entrance of a cute flower girl than a cute flower girl in a puffy tutu! Getting away with extravagant and exquisite style is one of the best parts of being a kid. And there is no doubt that the littles in your wedding party will enjoy a darling tutu dress both on your wedding day and for dress-up days to follow. Bright colors and over the top accessories are perfect for a casual wedding, while you can keep the look more traditional with a white or ivory tutu option.